Use 539 - 11999 points to purchase this product! Monopropylene Glycol (MPG) is a derivative of Propylene Oxide (PO) and is produced in a two- step process. … Monopropylene glycol USP grade is used in food, beverage and animal feed, in pharmaceuticals as an excipient (inactive ingredient or carrier in a pharmaceutical product), in cosmetics and personal care products. 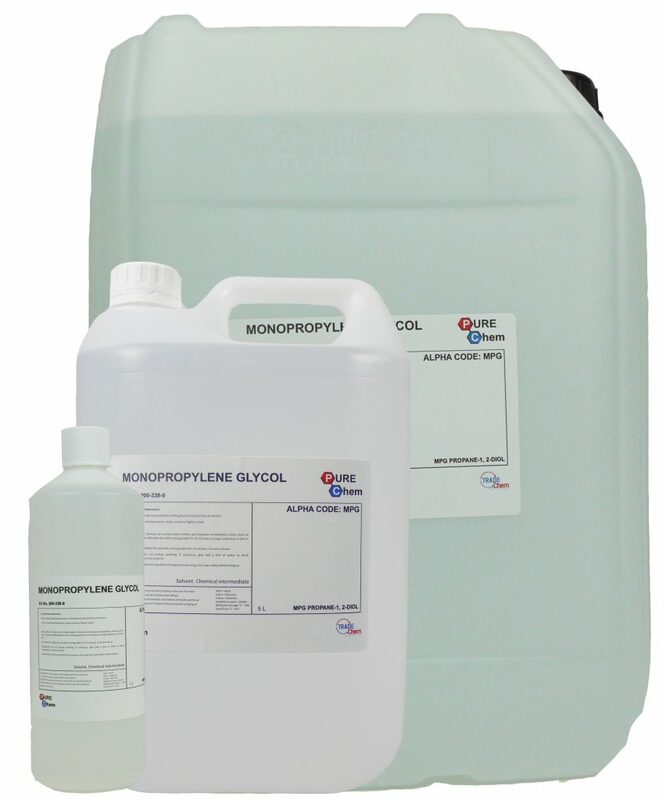 What Can I Use Mono Propylene Glycol for? As a carrier in fragrance oils and in a large number of massage oils. Used in Food Colourings & Flavourings. We hold MSDS (Material Safety Data Sheet) for all hazardous goods.No MSDS is required by EU regulation to all neutral products however we can provide on request with wholesale orders. This service is available upon request as a PDF file.